This award is design to recognize students who excel athletically, academically, and within their communities. 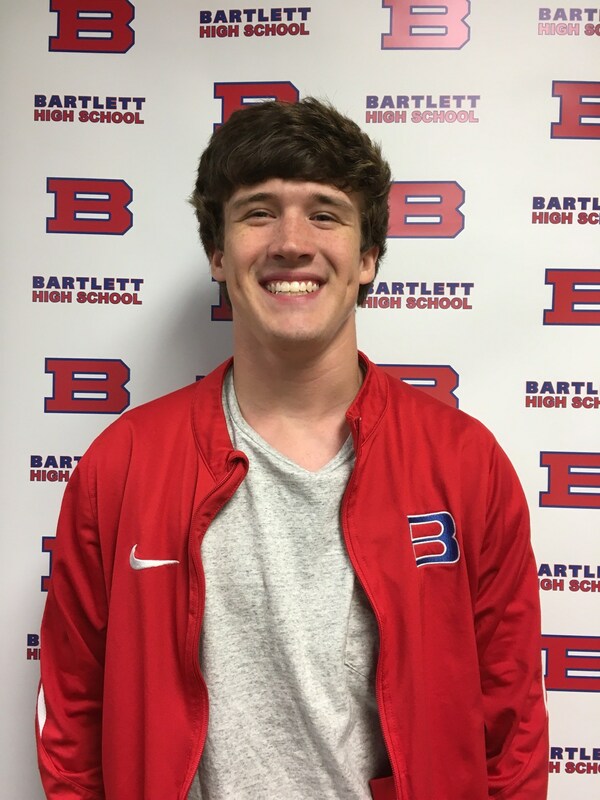 Bartlett High School congratulates Dawson Mullins, who was recently named a Wendy's High School Heisman winner for our school. This award is design to recognize students who excel athletically, academically, and within their communities. Dawson, a senior, is a member of the BHS soccer team and has challenged himself with Honors and Advanced Placement coursework throughout high school, leading to an over 4.0 grade point average. Congratulations, Dawson! We are proud of you and know you will keep up the great work!